Today we’d like to introduce you to Mark Shockley. Mark, let’s start with your story. We’d love to hear how you got started and how the journey has been so far. Many years ago, my wife worked as an animal trainer. I was working freelance in production and would accompany her to the ranch where she worked. I quickly fell in love with the animals and started helping out – exercising, providing enrichment, feeding and cleaning cages. Making sure the animals were enriched was always my thing. The training part was fun but I really liked the relationships aspect. I would finish my production work as quick as possible so I could drive up to the ranch and spend time with the animals. I was hooked! I worked with Bengal tigers, lions, birds of prey, bears and even a buffalo. I quickly learned who were the best trainers, who were the most responsible and who had the best facilities. 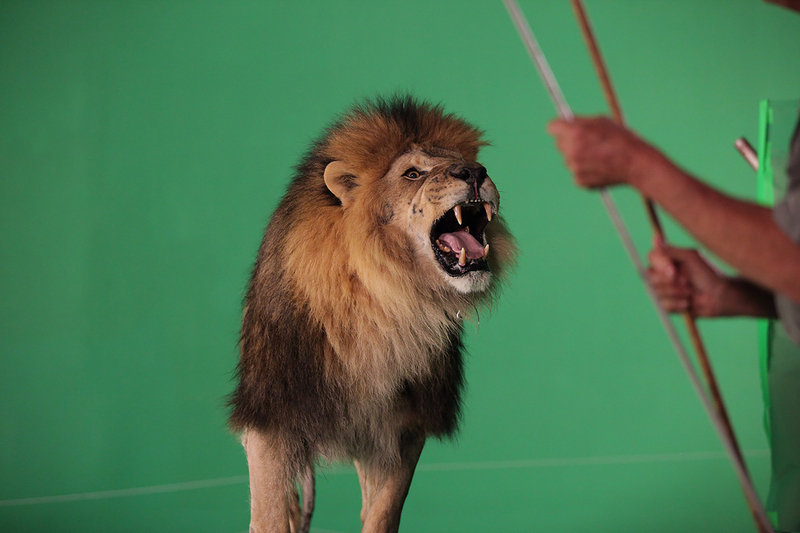 I was always very tuned into the animal’s welfare as well as the safety aspect so it led me to an idea – record animal on green screen and license the clips to storytellers: directors, producers, ad agencies, production companies. It’s safer, it’s easier, it’s better for the animal and it’s never been done! It was truly an “aha” moment. This led to our first animal shoot in 2008. It was totally self-funded! We grabbed an HD camera, drove to the ranch and camped out – we recording 30 animals in 15 days. We all wore so many hats, there were only about 5 of us. It was incredible. Now that I had all this footage, I needed more capital and someone who could help flush out a long-term strategy. So I did what any good producer would do, I found the smartest guy I knew and asked him to dinner. Westley Koenen was that guy. 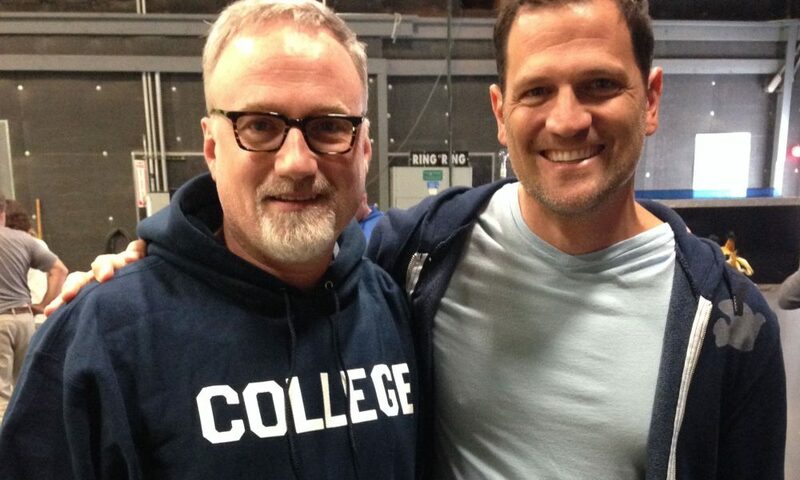 We got together one night and I started picking his brain about raising capital. It turns out that Westley was so interested he immediately jumped on board, and wrote a check! It was miraculous. Within 15 minutes we were partners, we shook hands and GreenScreen Animals was born. The name was his idea by the way. Of course, there have been challenges. I don’t think it’s possible to own and operate a business without them but this journey has been pretty magical. Ever since we opened our doors people have been interested. 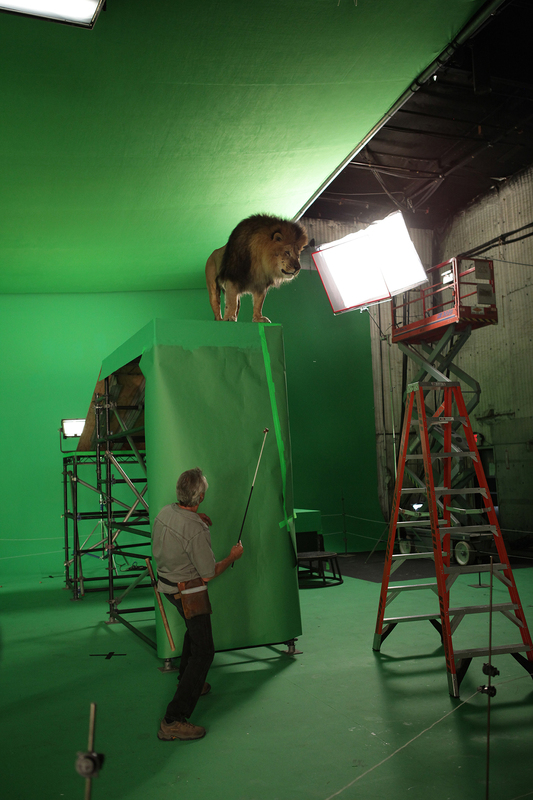 I think it’s for a few reasons – people love animals, they love an original idea and they love a great story and GreenScreen Animals has all three. It wasn’t necessarily planned this way, it just happened. And I’m just starting to recognize that in hindsight. From the moment I approached Westley, to the moment we approached our angels’ investors to our first relationship with Getty Images (our former distributor) things have been smooth. It’s actually been rather affirming to see things come into a place like this. 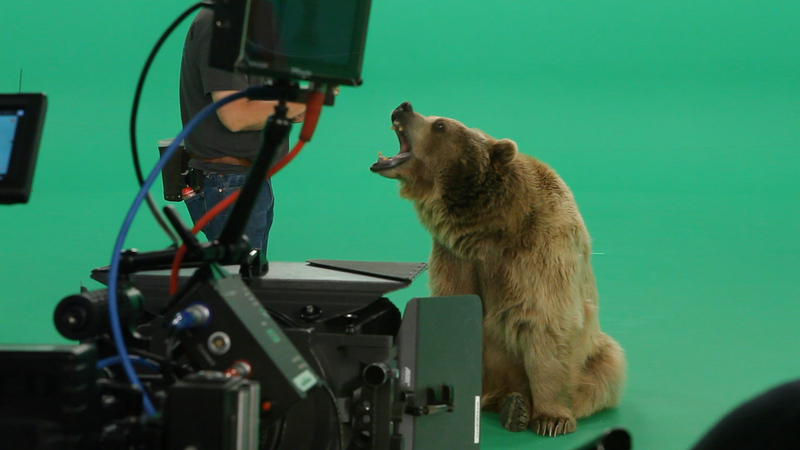 Please tell us about GreenScreen Animals. 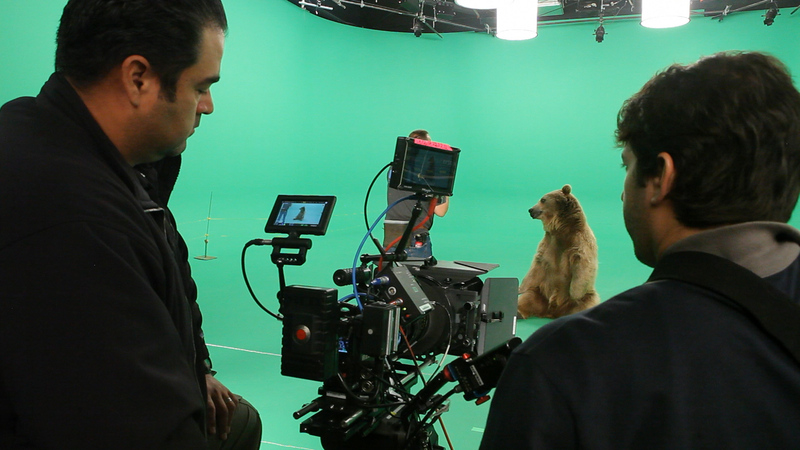 GreenScreen Animals is the world’s leading solution for high quality, humane animal contract redefining the future of animals in storytelling. GSA was created to fill a void in the stock footage marketplace. By merging art, technology and nature, GSA is quickly becoming the “go to” digital media company for the world’s best, and most exclusive animal footage (exotic and domestic). 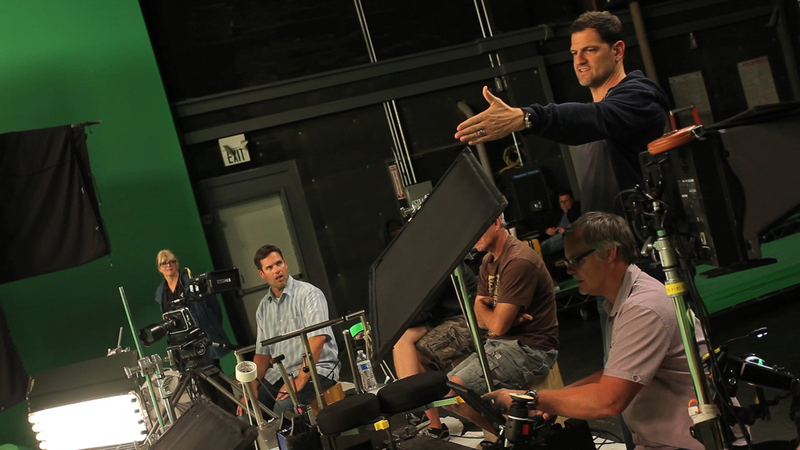 GSA’s green screen footage allows producers of creative content the fastest, easiest and most cost-effective way to access media that would normally be expensive and difficult to capture. Appreciation of nature and the natural world are fundamental to the founding of GSA and continue to be a top priority while amassing the world’s largest library of digital animal content. One of the things I’m most proud of is that by recording the animals in a controlled, peaceful environment, the impact on the animal is mitigated. A single production can be repurposed in unlimited applications throughout the world and it can be delivered immediately through a cloud delivery system. This is a totally new concept and a big win for the animal and producer alike. Also, all our content is produced under the close supervision of the American Humane Association’s “No animals were harmed” Unit. As a result, this key alliance ensures the safety and comfort of the animals used in the library. Appreciation of nature and the natural world are fundamental to the founding of GSA and continue to be a top priority while amassing the world’s largest library of digital animal content. My favorite memory from childhood is playing outside in the woods of Connecticut with my Dog Fred.